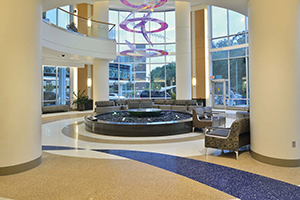 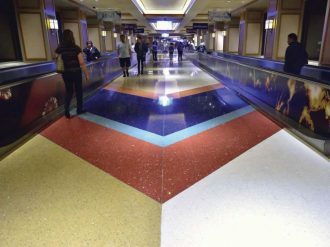 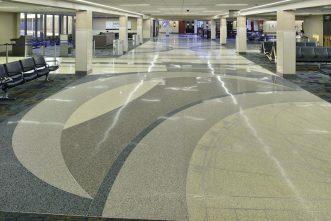 Elegant, timeless, with endless design possibilities, Terrazzo has proven to endure and perform. 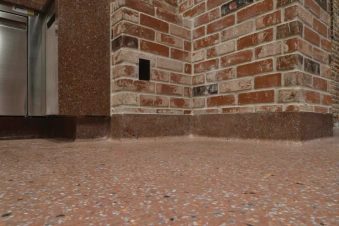 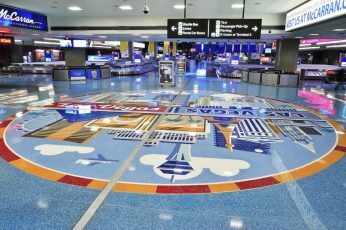 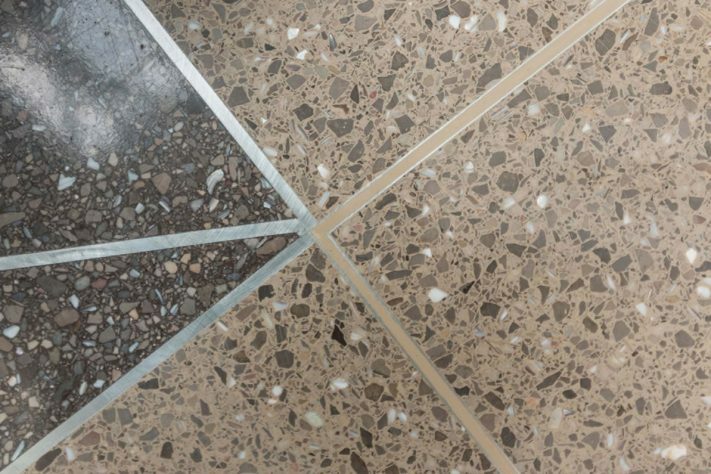 Terrazzo, the original recycled floor, descended directly from simplified forms of centuries-old styles of marble mosaics that were used in Venice by the mid-16th century. 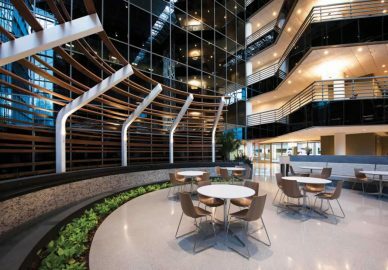 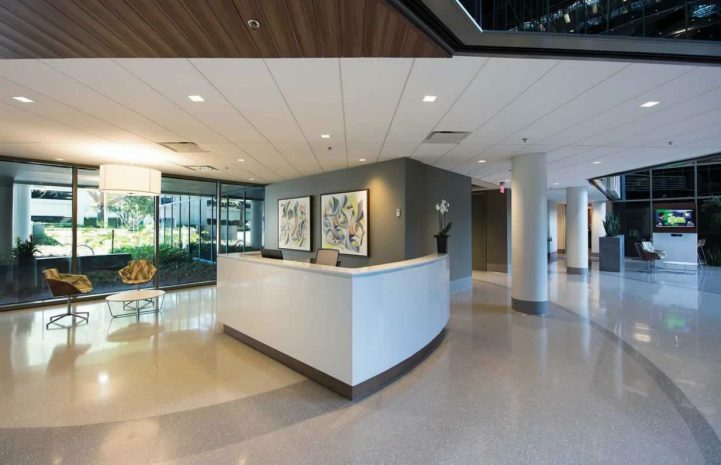 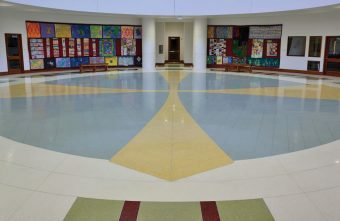 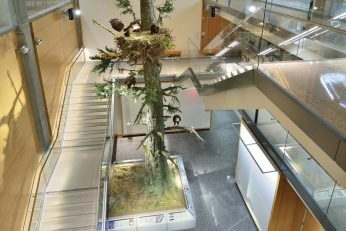 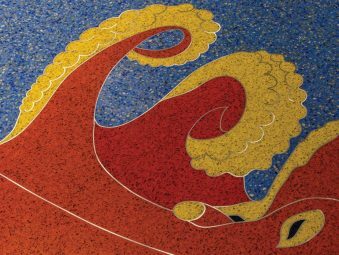 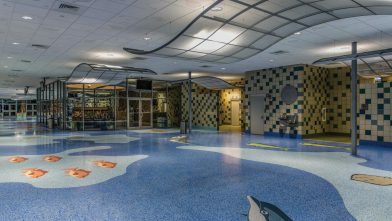 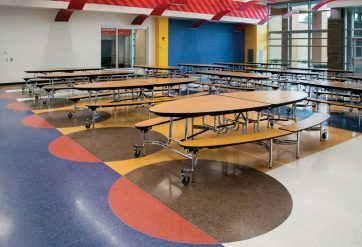 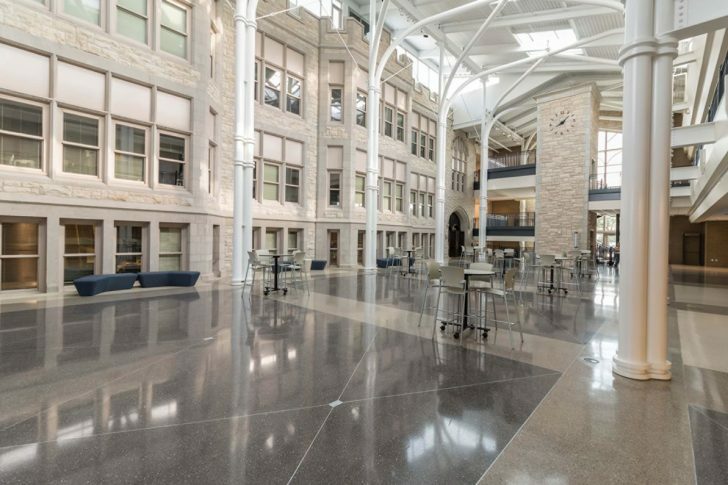 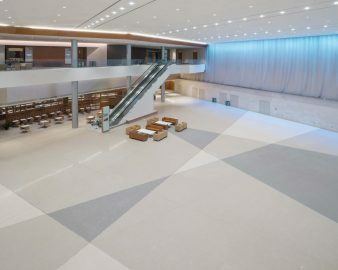 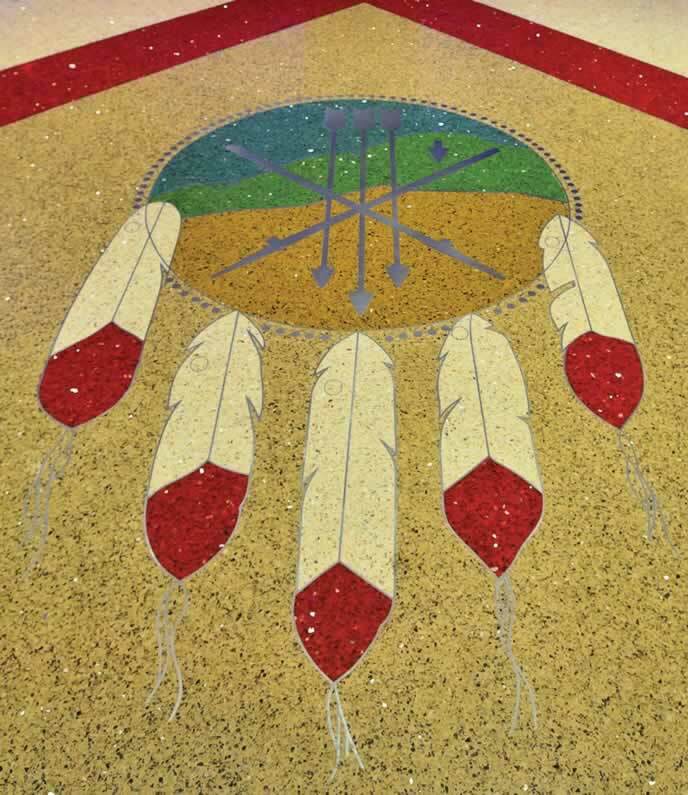 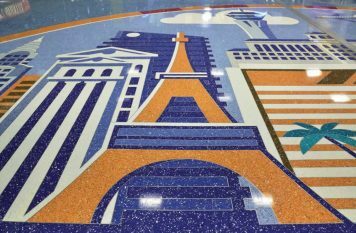 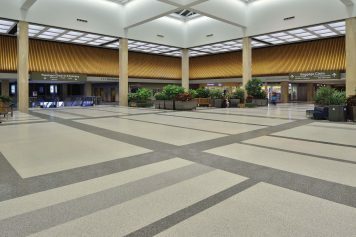 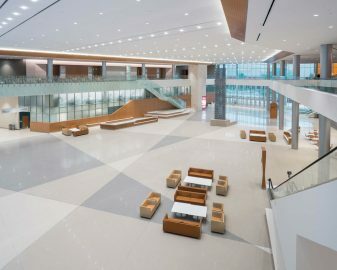 Today’s terrazzo is an environmentally friendly material that combines extraordinary design potential, optimum durability, and low maintenance.